How can I move an item from one board to another??? 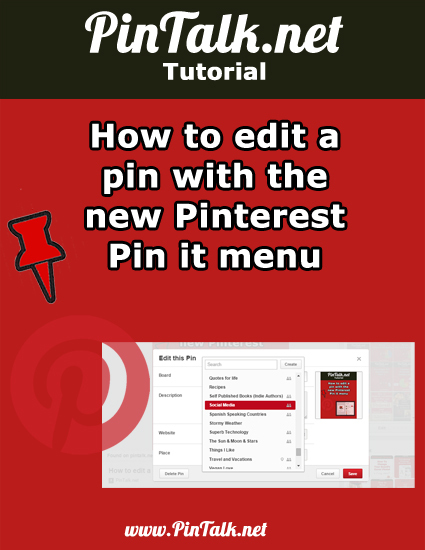 Moving a pin from one Pinterest board to another can be accomplished quickly with Pinterest’s edit menu, once you know where to look! Pinterest users can edit individual pins. 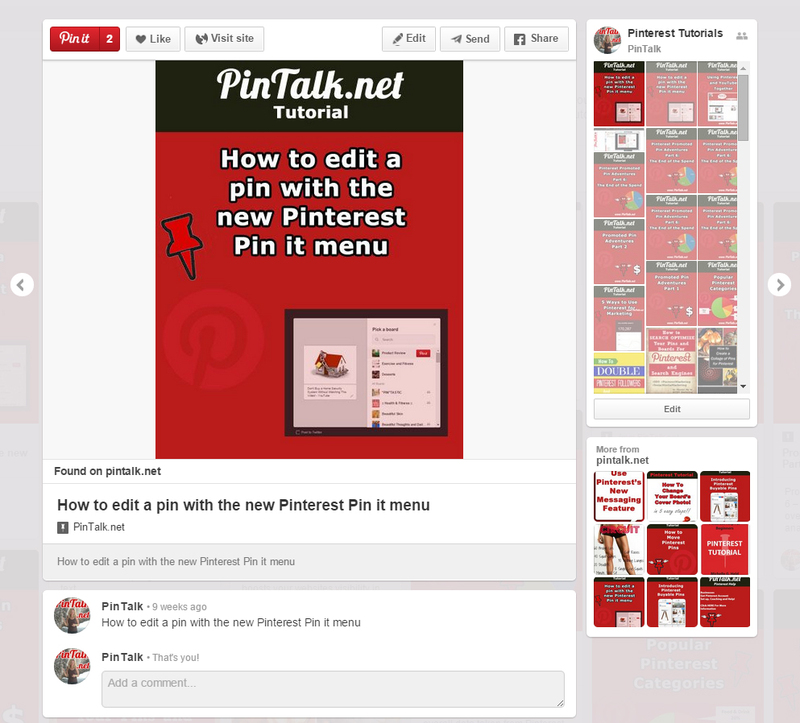 They can also move Pinterest pins in bulk from one board to another. Click “Save” and you are done! 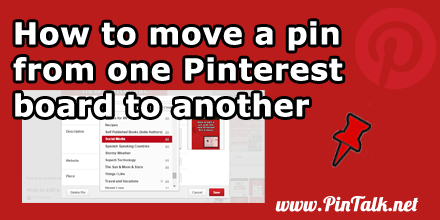 Pinterest users can also move multiple pins from one board to any other single board with just a few clicks. The steps to bulk edit are similar to editing an individual pins. Select the pin(s) you want to move by selecting the check box in the upper right corner of each individual pin. The check boxes are highlighted in yellow in my exmaple.